2. Microprocessor control the speed, time, temperature and RCF. 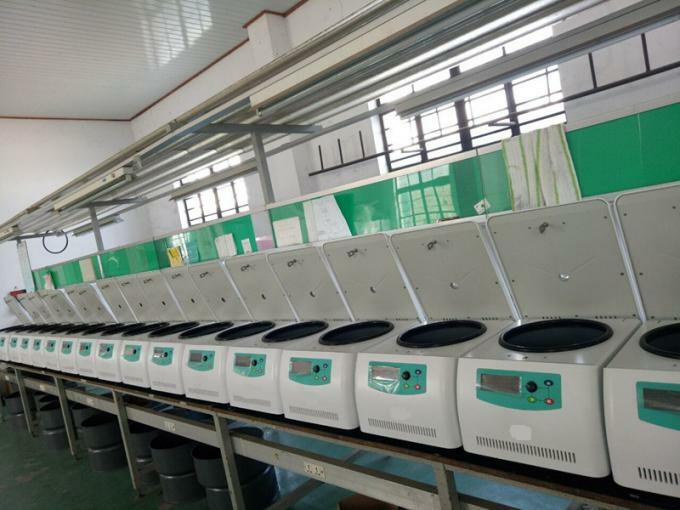 Operated by touch panel, LCD display, operating data can be saved automatically, RCF value can be set directly for working, easy to use. 3. Brushless converter motor which has high torque, free maintenance, no carbon dust pollution, quick in speed up and down. 4. Stainless steel cavity, solid constructing, suitable for continuous use, inflatable spring, easy open lid, automatic locking lid to ensue safe. 5. 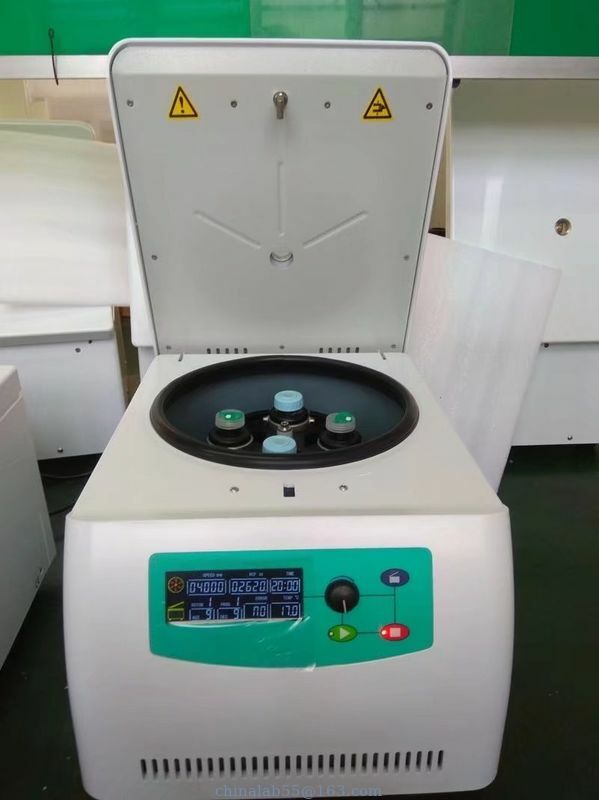 With door protection, over-temperature unbalance protection, can process real-time monitoring of the centrifuge to ensure the safe operation of equipment. 6. Angle rotors with sealed, horizontal rotor (Biosafa rotor). 7. ABS housing, Once completed. 8. Rotors are for available for your choice. Please contact us freely.